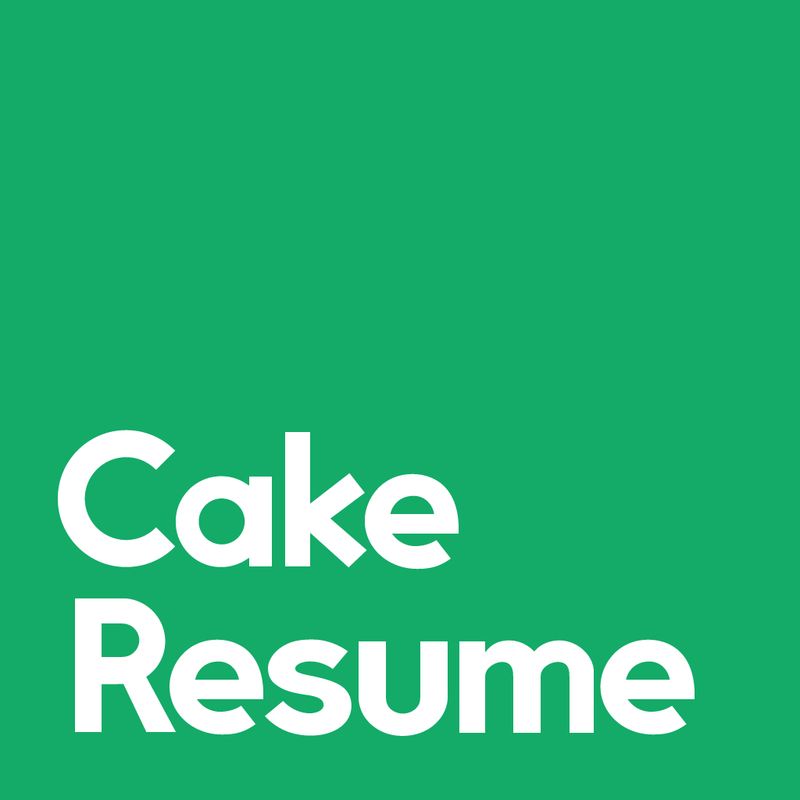 Add items to your resume with "Experience" and "Skills" templates from the template list. Double click on the item, ”Copy / Remove” will then show up. Click Copy to add (copy) the item. To delete an item, double click on it to bring up "Copy / Remove”, then click “Remove”.